One Acre + Views + Plans!! Blocks like this don't come up very often. This one acre block on the Ocean Side of Tower Hill has become available to purchase. 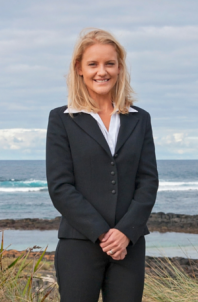 Offering sensational ocean views and being sold with plans in the process (STCA), located between Port Fairy and Warrnambool. Don't miss your chance to secure this special parcel of land!